Reservations can also be made by phone at 859.266.9000. 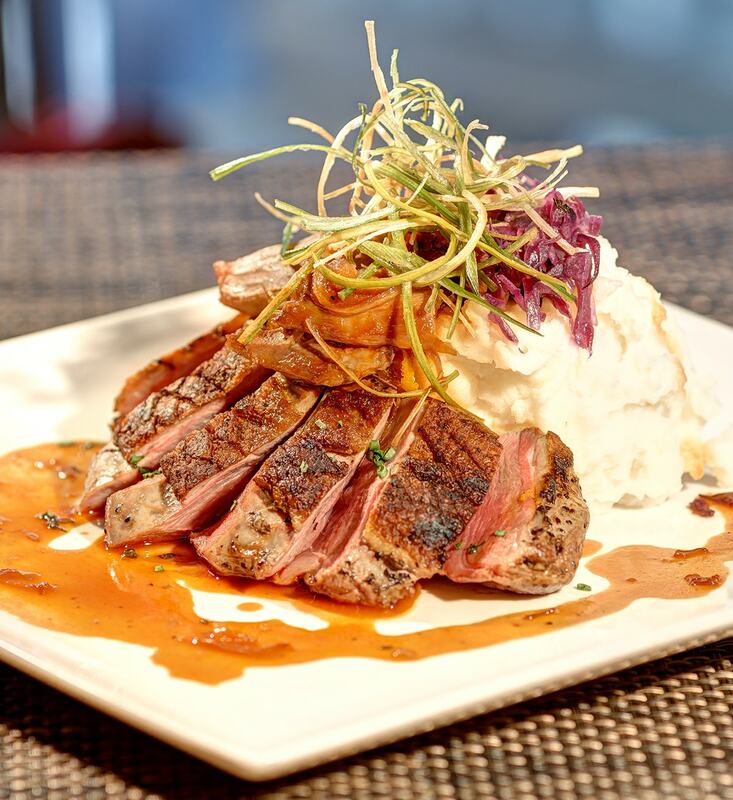 At Coles, we’re dedicated to bringing the art of dining to every experience. Think local meats cured in-house. Crisp vegetables fresh off the vine, pickled onsite. Breads baked fresh each day. The best seasonal ingredients available, sourced from local farms and trusted purveyors. 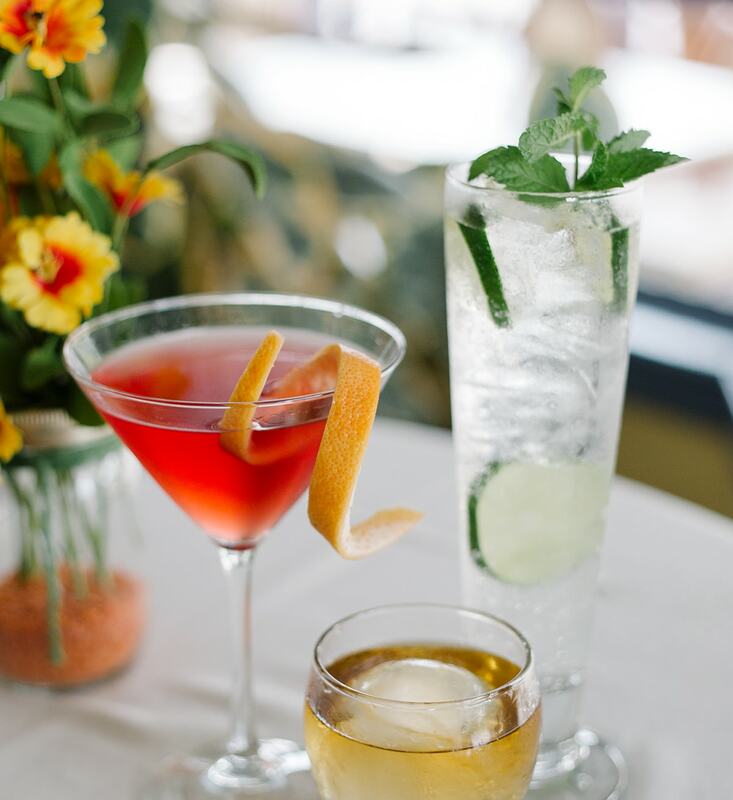 And our menus go beyond the plate, with handcrafted cocktails featuring unique, house-made ingredients, hundreds of bourbons available for tasting, and an award-winning carefully curated wine program. We believe in honoring history and chose to set our restaurant in a restored historic landmark in downtown Lexington. Most of all, we believe that southern charm and hospitality means treating our guests like family. 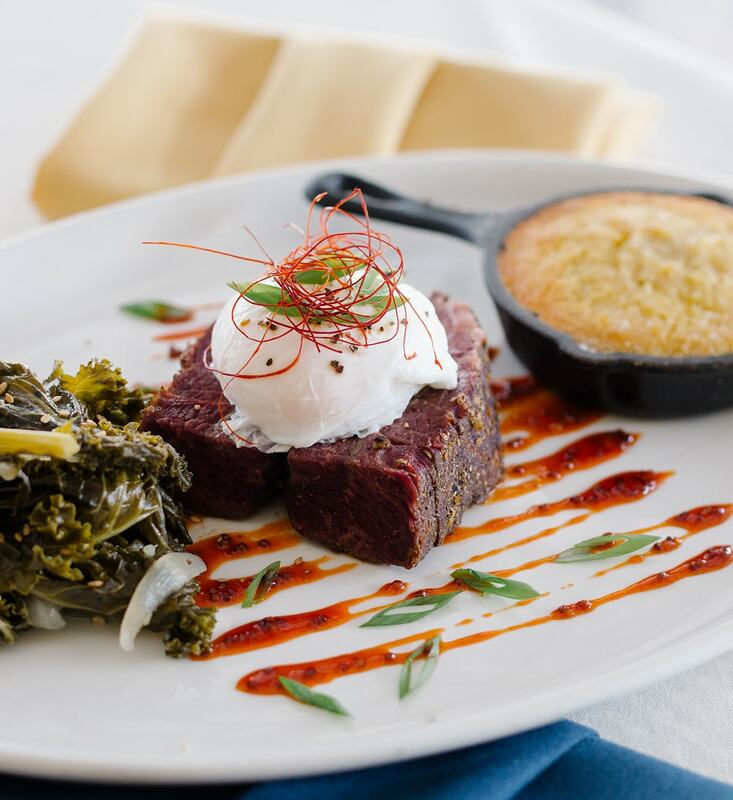 Chef Dillon has a deep-rooted passion for experiencing new flavors, and he brings that same joy to his guests by transforming ingredients into unforgettable experiences. As a veteran of the Coles 735 Main team, his calm, quiet demeanor is the foundation for the Coles menu's success. Dillon lives in Lexington with his fiance Andrea. Cole returned to Lexington to open his namesake restaurant, Coles 735 Main, in 2012. 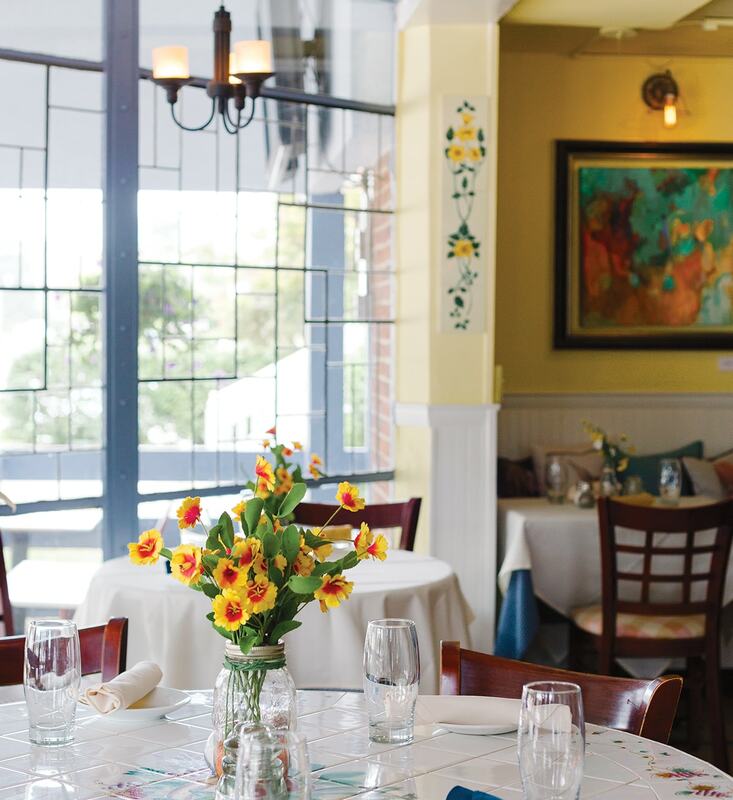 Today, he is an award-winning chef and visionary that builds connections in the community and brings truly inspired dining to downtown Lexington. Cole lives with wife Susan and two children Hurst and Park, applying chaos management skills from the kitchen to daily life as a father. Chris keeps Coles, Eppings and Poppy & Olive running smoothly, while always maintaining a gracious sense of welcome and hospitality. As a Certified Sommelier, he is also the creative mind behind the restaurants’ acclaimed wine and spirits programs. Chris grew up surrounded by phenomenal cooks in the small town of Pikeville, Kentucky. After years in the industry, it is still his love for food and “all things distilled or fermented” that keep him inspired every day. Gift cards available at the restaurant. or adjacent School Board lot. © 2019 Cole's 735 Main. All Rights Reserved.